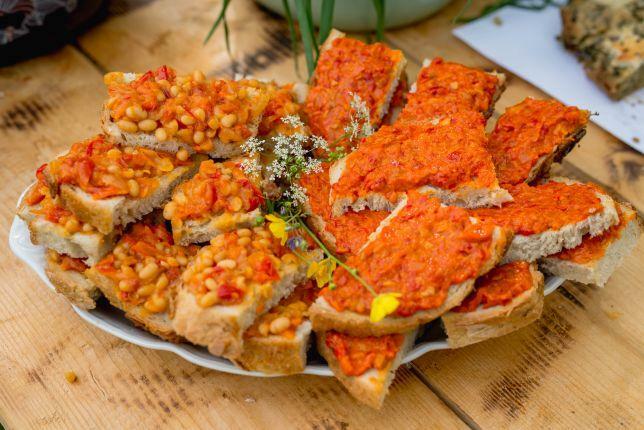 Sibiu county has been named 2019 European Region of Gastronomy! 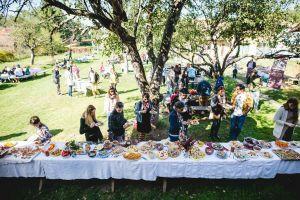 Many events are organized to celebrate the delicious and organic Transylvanian food culture! 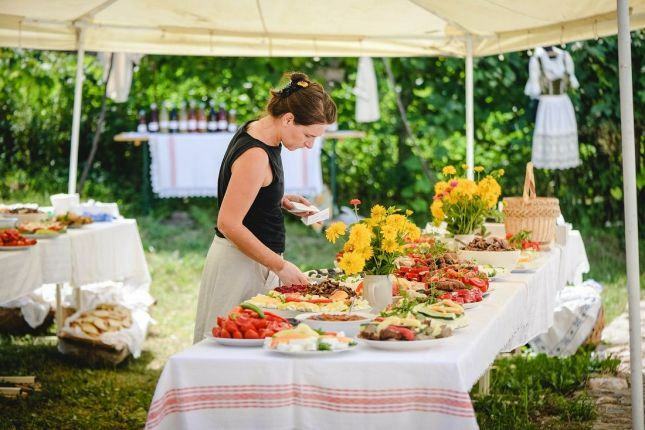 Together with a local non-profit that supports farmers, producers and culinary heritage, special food-tasting events are organized in villages across Southern Transylvania. 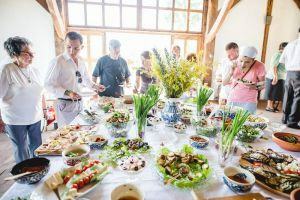 Don't miss a great experience! 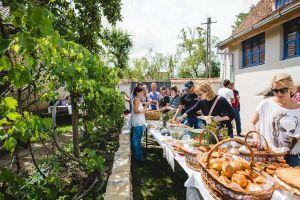 Each event will be held in a different village (Mesendorf, Prejmer, Cincsor, Cristian, etc.) and most of them are part of Transylvania's Saxon heritage. 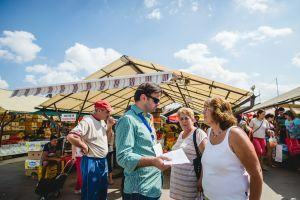 You can visit the area and see firsthand authentic village life! 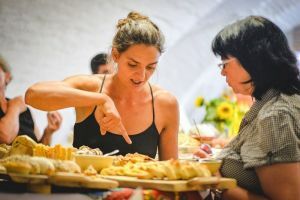 This will be a unique opportunity for you to see firsthand how hospitable and friendly Romanians are - especially around food and drinks! 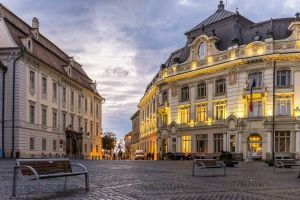 Departure from Sibiu around 9-10 am and return in the evening around 5-6 pm. 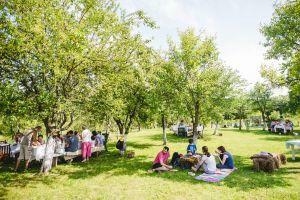 Hours are flexible and also depend on the event and distance we need to travel. This is a very kid-friendly event. On certain days of the week this tour runs as a group tour. Check the calendar to find out exact dates. 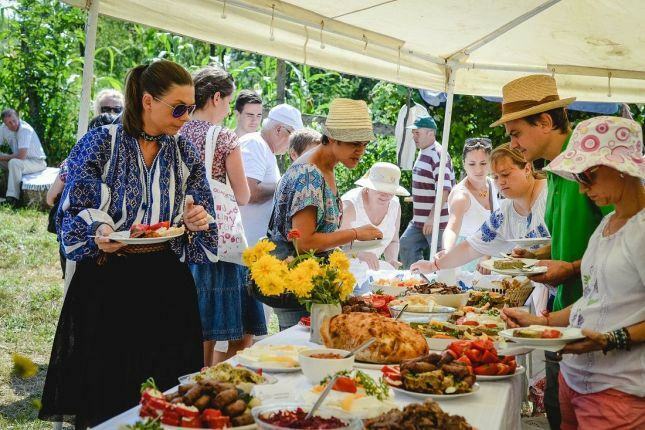 Each event is dedicated to celebrating old, forgotten recipes and cooking them with local communities, neighbors and families from the village. Only locally-sourced and fresh seasonal products are used, including rare delicacies you won't find anywhere else! 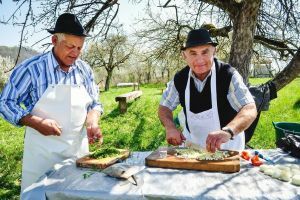 Experience the authentic rural culture of Transylvania, meet locals and feast with delicious food like nowhere else in Romania - or Europe! 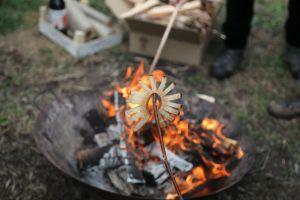 Rural workshops with a twist! 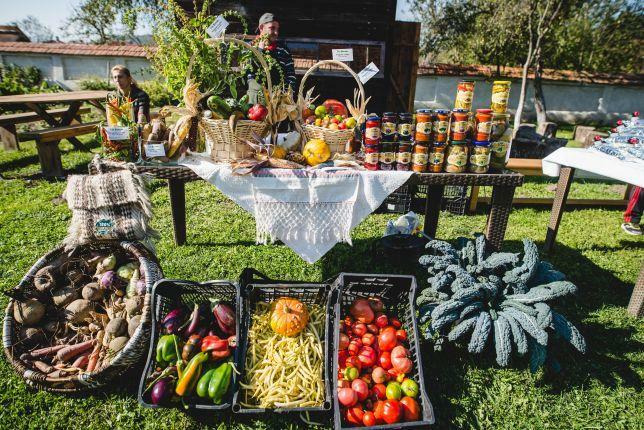 During these events, representative products, dishes or techniques will be showcased or cooked by farmers and producers in an interactive and fun way. 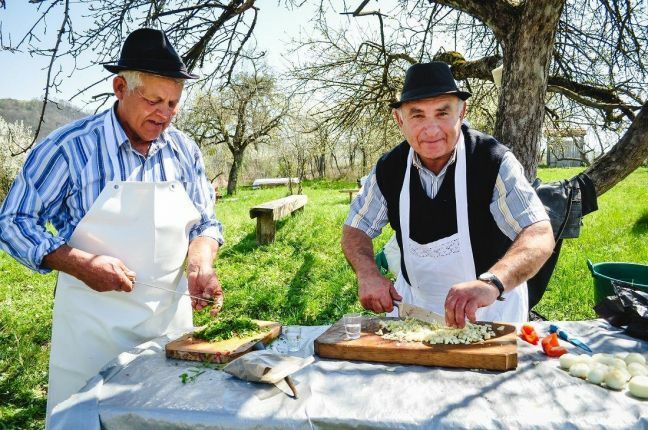 Live demonstrations, stories and secrets will be shared about local recipes and this will be a great way for you to learn about village culture and rural life in Transylvania! 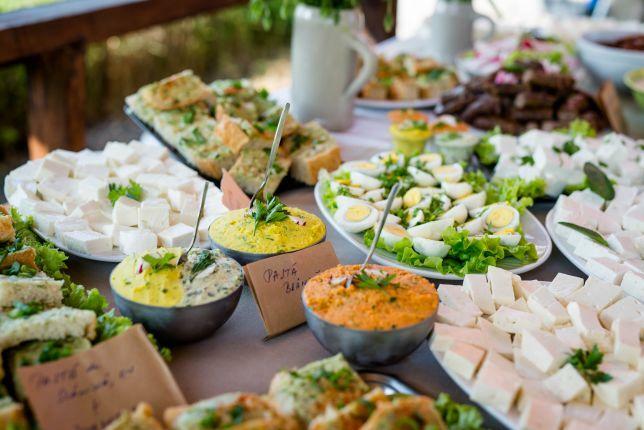 These open-air picnics are so fun and lively you'll have a hard time getting away, especially with so much food around! 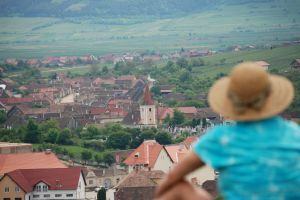 But each village we visit is special and the surrounding area beautiful - Transylvania's countryside is famous for that. We'll go on a leisurely hike in the area so you can see for yourself! 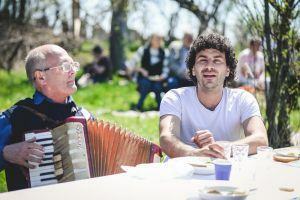 Meet the Cismaru family in Sibiu! ​She tastes everything and organises culinary experiences, he is the lucky guy meeting new people, eating and talking about food. Enjoy Transylvania with two passionate hosts!